Consumers in the U.S. and U.K. have also been increasing their spend on new experiences. The vast majority of people in the U.S. and U.K. – 83 percent - say the best way to build trust in a brand is to experience it firsthand, according to a new study. Set Creative’s report, "The Value of Experience," which includes insights from 1,000 consumers in the U.S. and U.K., reveals that nearly three out of four (73 percent) of people are more likely to purchase a product if they’ve participated in a brand experience. Additionally, the study showed that 44 percent of U.S. and U.K. adults have increased their time spent at live events over the last two years. Forty percent of participants said they’ve upped their spend on new experiences over the past two years, with that number climbing to 62 percent among affluent milllennials. "Set Creative is very encouraged by this research, we’ve always used experience as a powerful channel to drive results for our clients," said Alan Doyle, Set Creative’s managing director in North America. He added. "This study gives us further context and helps us to understand how we’ve managed to achieve some of the success we have - the study shows why our work has managed to increase BMW sales amongst millennials in California by 33 percent and explains why the Heineken Trophy Tour has achieved a reach of 249 million across 21 markets." 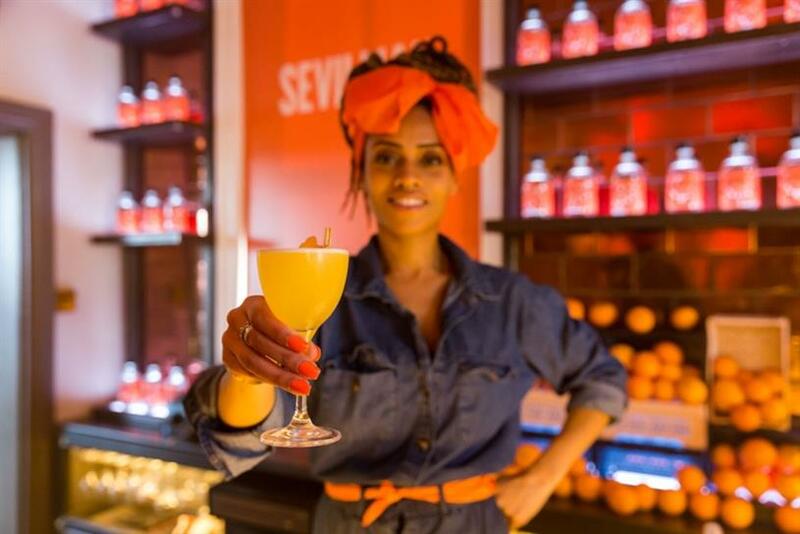 As part of the study, Set Creative also held a themed experience around the launch of a fictitious orange drink brand: Sevillian. Those involved in the event said they felt entertained (66 percent), engaged (54 percent) and satisfied (37 percent), which are all higher scores than those received from the video, reading and listening test comparisons. The Value Of Experience from Set Creative on Vimeo.